If your in the trucking industry or follow the ongoing news, then your likely well aware of the truck driver shortage. At this time, the trucking industry is short 30,000 truck drivers. This number is expected to rise upward of 200,000 and more in the next decade. 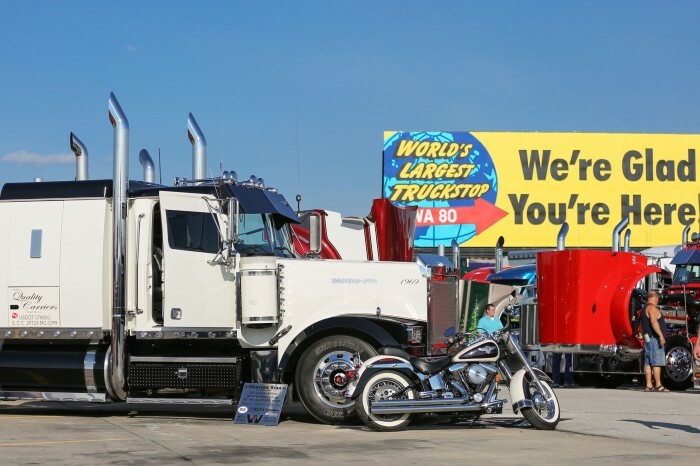 At this time, the trucking industry is growing and keeping up with rising demand. This is due to the millions of hard-working truck drivers across the country. However, if the truck driver shortage continues like it’s expected, we’re going to see the effects ripple throughout the trucking industry. The trucking industry has one of the world’s highest turnover rates, which is averaging an annual 115-120 percent turnover rate. The truck driver shortage is only one of many causes for the high turnover rate. The trucking industry is also aging. 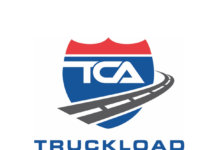 The average age in the for-hire truckload market is about 49, and for less-than-truckload drivers (LTL) and private carriers, the average is around 55. One market that is suffering the most is long-distance truck loads. 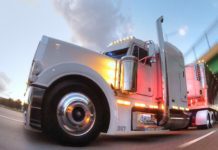 Most new truck drivers enter the industry as long-distance truck drivers or OTR truck drivers. Long-haul trucking jobs are no longer being desired. New truck drivers are simply not entering the industry. Young adults are going to college, choosing other career goals. We’re also seeing that one of the main reasons why men and women are not choosing trucking is the fact that they don’t want to be away from home. 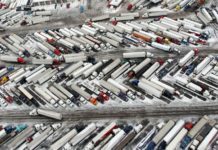 The trucking industry accounts for 70 percent of all freight tonnage moved in the United States. 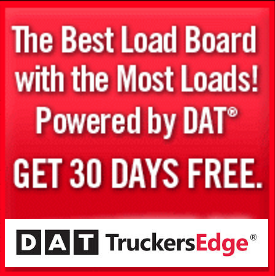 Demand for trucking freight is rising and this is great for the trucking industry. 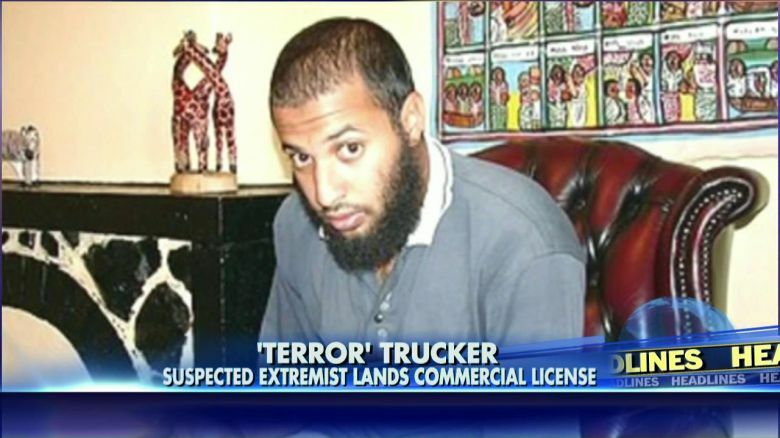 However, many trucking companies and owner operators are already at full capacity. Both are turning down loads because they don’t have enough truck drivers to haul freight. The whole manufacturing process could back up and slow as a result of the truck driver shortage. We’ve only see a small percentage of this and the industry has been fortunate in this perspective. 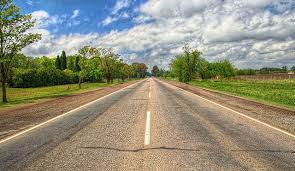 If the truck driver shortage continues as expected, it’s only a matter of time before the process slows and backs up. The solution is simple, the industry needs more truck drivers. Without this inside growth, the industry will suffer long-term and so will your wallets. The requirement age to be a truck driver is 21 years old. A lot of career choices are made between the ages of 18-21. If the requirement age was lowered and recruiters could go after younger adults, this could easily put a dent into the truck driver shortage. At the age of 18, you can go and fight for your country. Why can’t you drive a truck at 18 also? The rules and regulations are in place for a reason but if the age limit isn’t changed, we’re going to see the continued slide in active drivers. The average age of truck drivers in the for-hire market is 49 years old. There’s a number of different ways that we can reverse the truck driver shortage. Until the trucking industry and government make the appropriate changes, consumers can start feeling the affects. Freight is going to be late, no questions about it. The question is how much will consumer prices raise for food and goods? I love how everyone I talking about this, has been for months. Yet, we’re seeing nothing being done. The trucking industry is driving the American economy. If this continues, all of us will feel it.